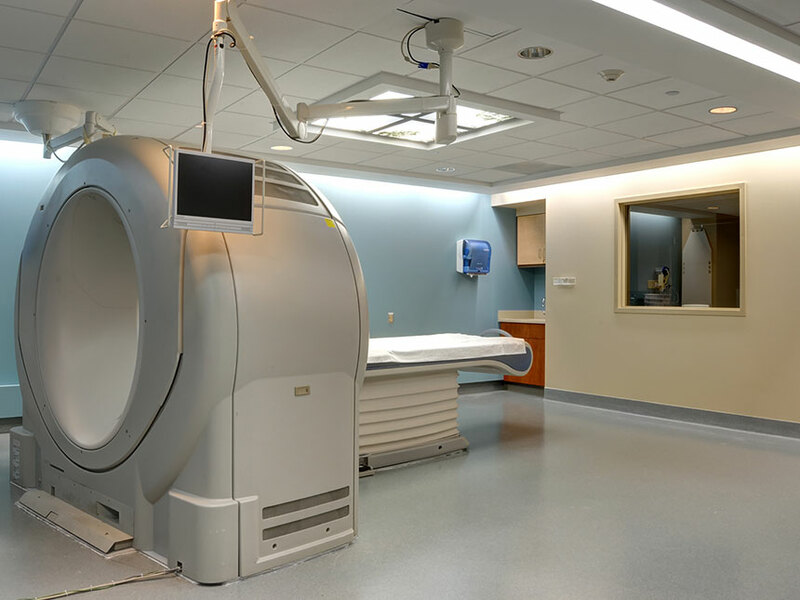 Renovation and relocation of a CT Scanner between hospitals. 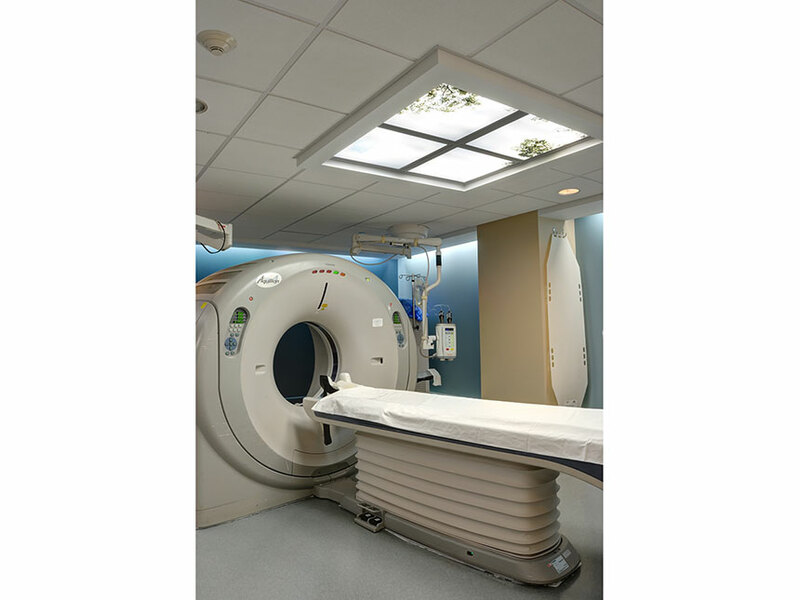 The space requirements will include CT Scanner Room, Control Room, CT Equipment Room, and Supply Room. 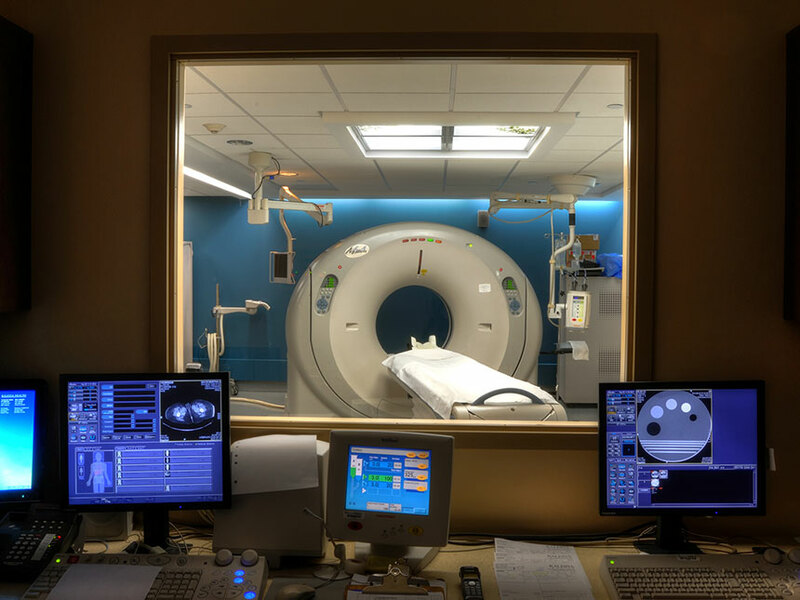 The scanner room was constructed to shield the transmission of the equipment’s magnetic field, as well as prevent outside radio frequencies from interfering with image quality.